 Cotswold Clubhouse was established by Caroline Ardron in 2018, originally wanting to create a brand new space for her Gymnastics and Trampolining Club, North Cotswolds Gymnastics & Trampolining Academy. Her aim was to build a state of the art gymnasium to be able to give the best surroundings in which her Squads could train; but also to introduce more classes for people of all ages, and abilities – Gymnastics truly is for all! Upon finding an ideal space, the idea was born to also open the doors to a fantastic new Soft Play Centre, party venue, to have fitness classes, creativity sessions, re-launch her other successful business, Activity Camps, and also create a beautiful Café area that supports other Cotswold businesses. As a resident of the area, and a mother herself, Caroline wanted to provide families with a wonderful place to eat, drink and play, and offer activities for all ages.